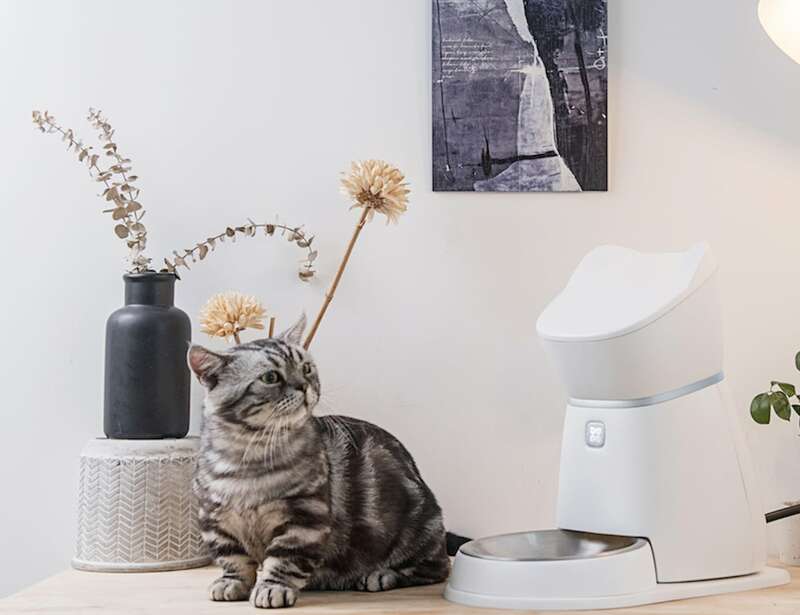 Remotely feed your cat or dog in a smart and healthy way with the Q1 Smart Automatic Pet Feeder, complete with three feeding modes. 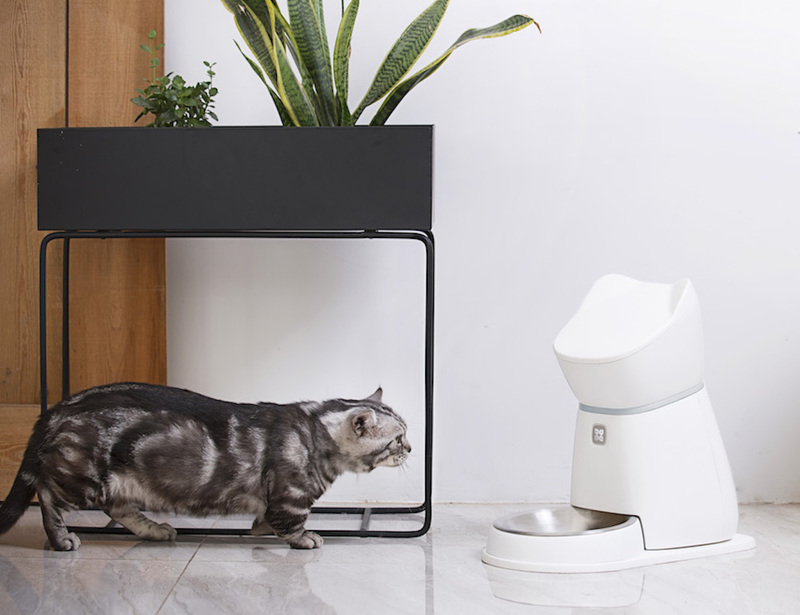 Remotely feed your cat or dog in a smart and healthy way with the Q1 Smart Automatic Pet Feeder. 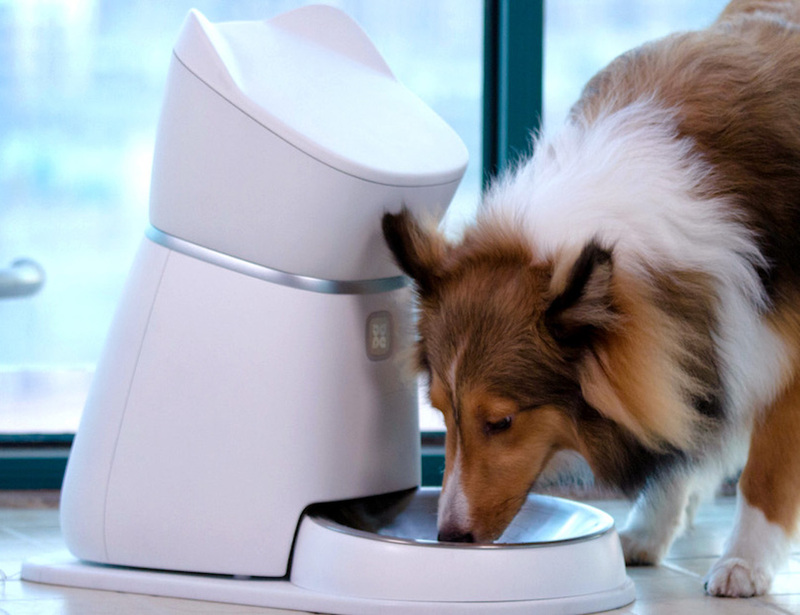 This device offers an efficient way to feed your pet no matter where you are. 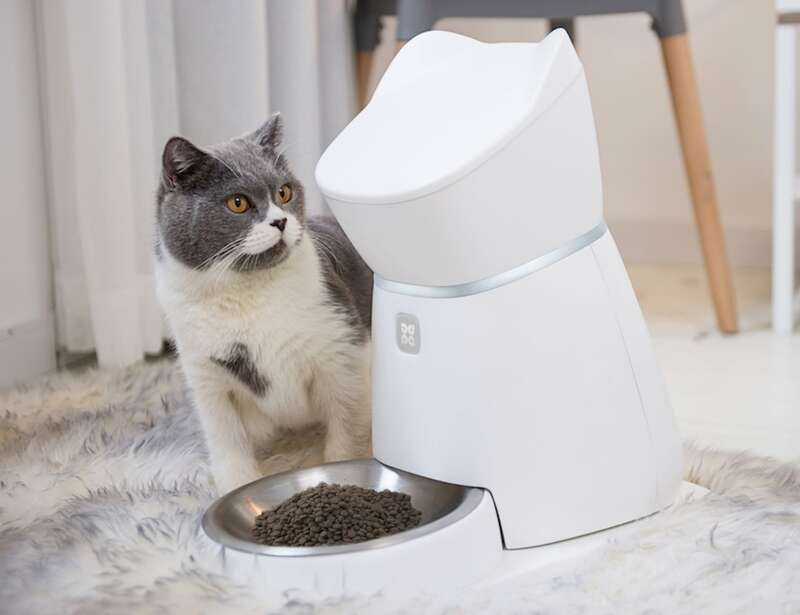 Using the app, the Q1 Smart Pet Feeder allows you to give your pet the right amount of food at the right time. 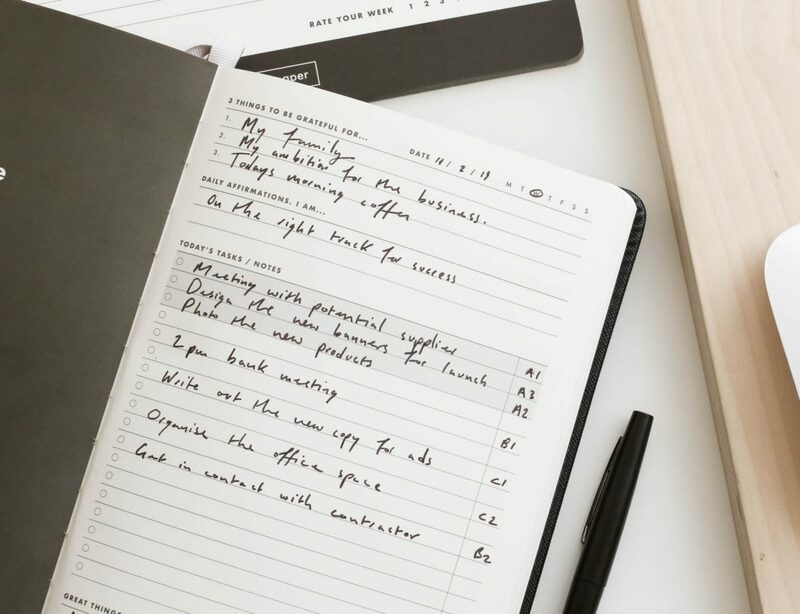 Complete with three feeding modes, the feeder enables you to preset a customized daily feeding plan. You can also add an extra portion or meal manually on the feeder or through the app. 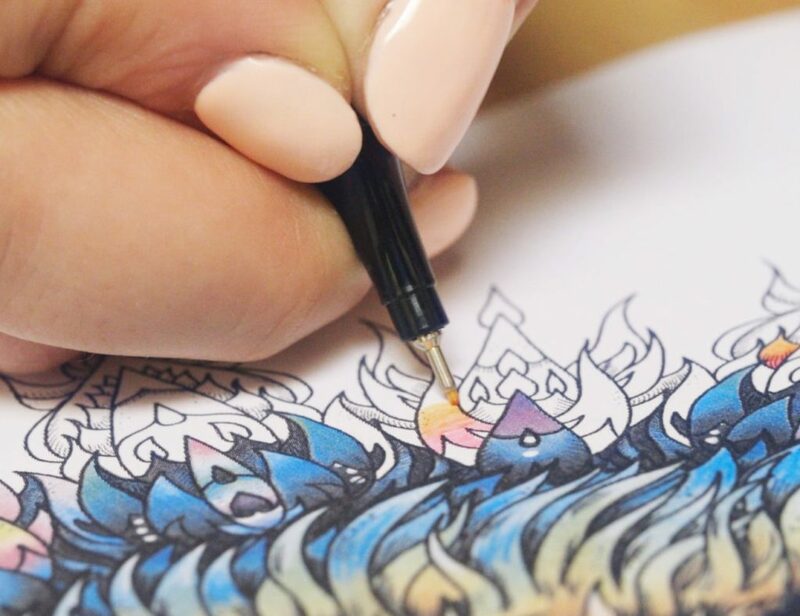 The feeder even allows you to choose between Normal and Slow dispensing speeds. 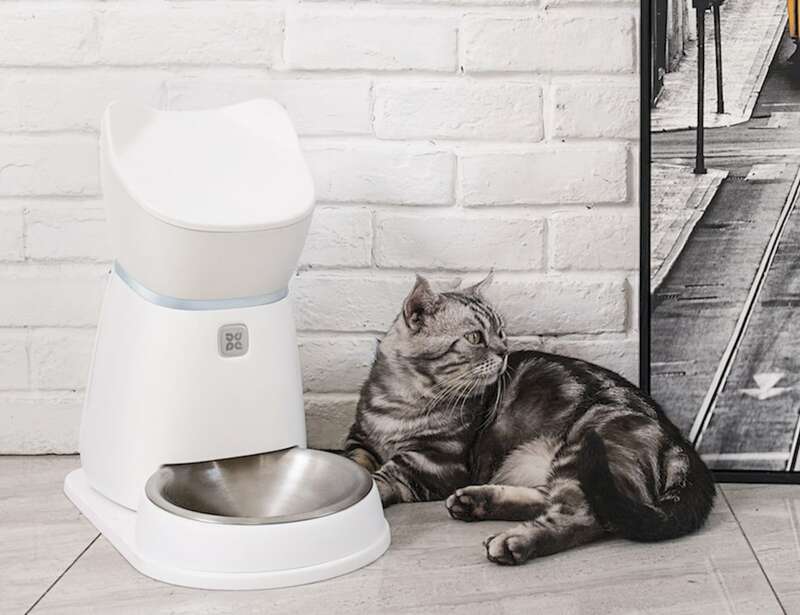 In addition, the automatic feeder provides an ergonomic eating position that is healthy for your pet’s spine. 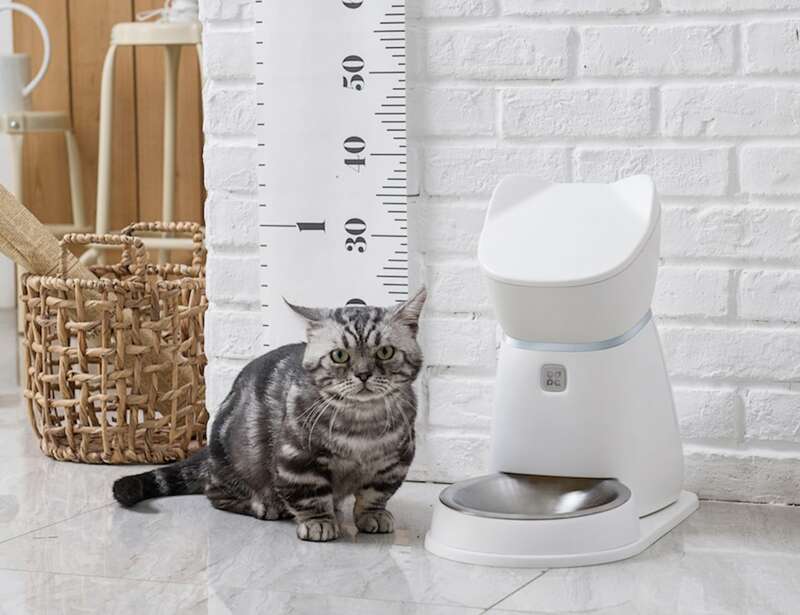 Plus, it ensures that your pet’s food stays fresh and is safely stored. 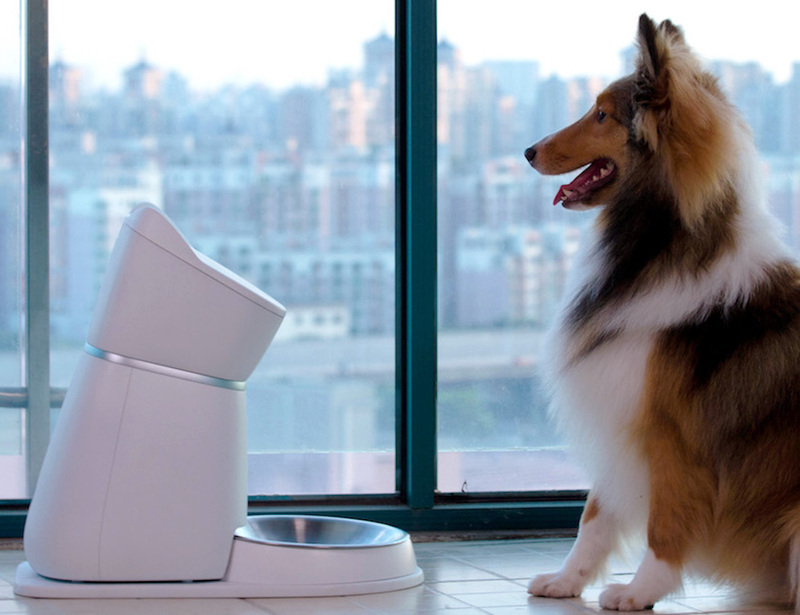 Finally, the Q1 Smart Automatic Pet Feeder records your pet’s eating habits so you can keep an eye on your best friend.
" 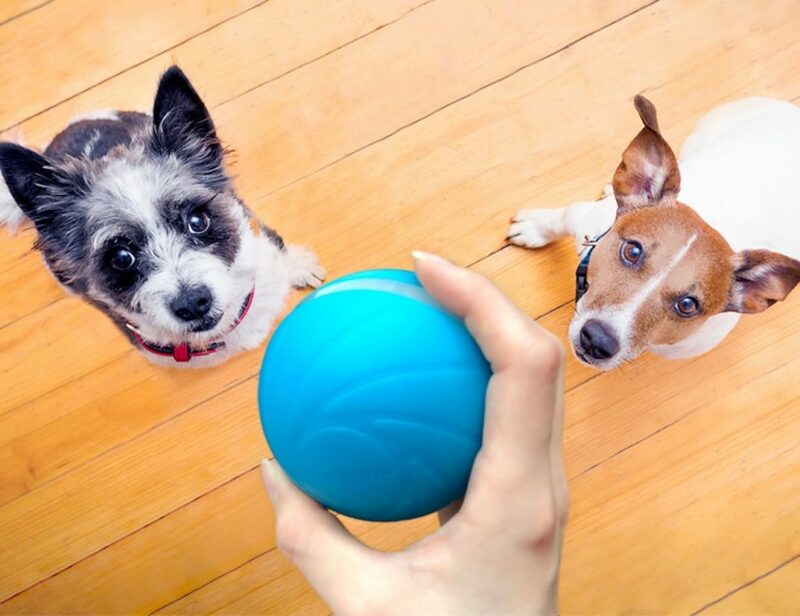 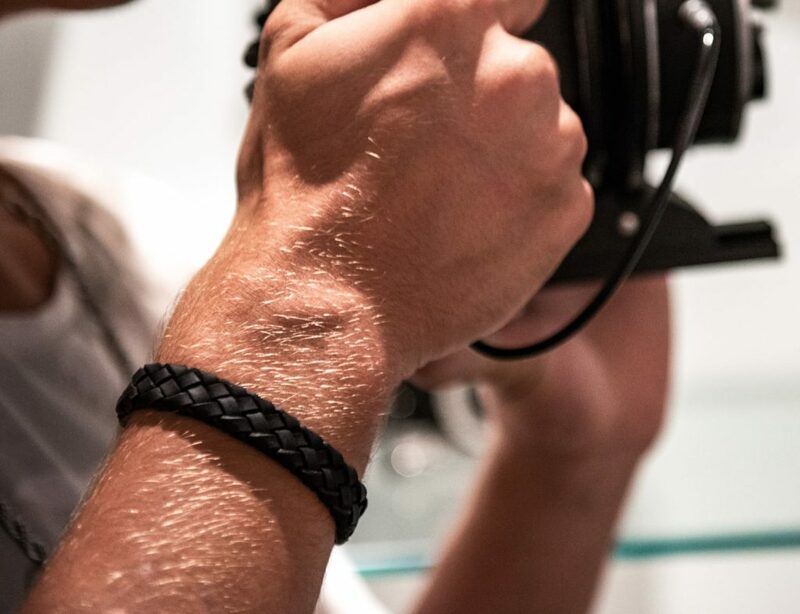 It streamlines our pets' routines into our smart homes for total automation. "